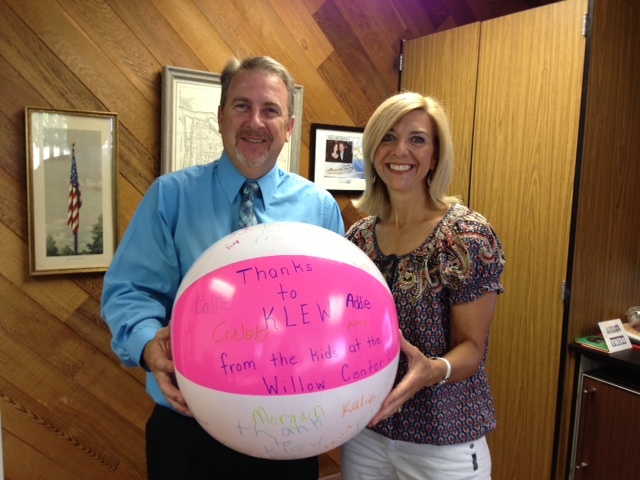 Willow Center / Thank you KLEW-TV! Thanks to KLEW-TV and Dan Stellmon for donating passes to the Asotin County Aquatic Center for our Willow Center families! When you are grieving, memories of summertime can warm and comfort you, or be painful reminders of how things are different this year. 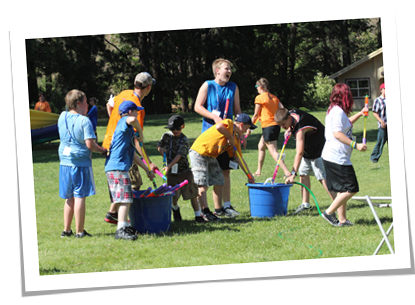 Thanks for helping our kids and families make new memories for summertime; creating opportunities for healing day by day! Dan Stellmon, KLEW-TV, Station Manager and Judy Rooney, Willow Center, Exec. Dir.